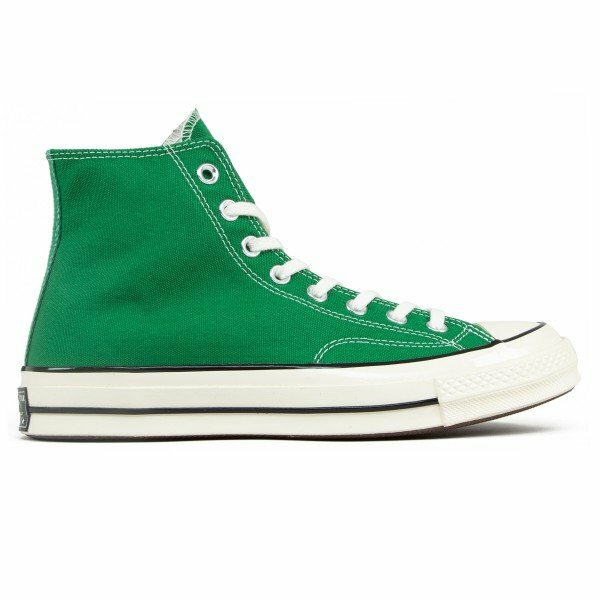 The Converse All Star was developed in 1917 when the Converse Rubber Corporation were looking to diversify from their existing seasonal galoshes business and saw the need for a mass produced basketball shoe. The Converse All Star was embrased by Charles H. Taylor, a basketball player for the Akron Firestones, who liked the All Star shoe so much that in 1921 he joined Converse as a sales rep and went on to play for and coach the 'Converse All-Stars' industrial league basketball team. In 1932 Converse added Charles "Chuck" Taylor's name to the All Star ankle patch in recognition of Chuck's design input & dedication to the shoe. Over the years the Converse Chuck Taylor All Star has been worn by many, in fact it is said that 60% of US citizens own or have owned a pair of All Stars. The All Star became the official athletic shoe of the United States Armed Forces during World War II when GI's exercised in white high tops. 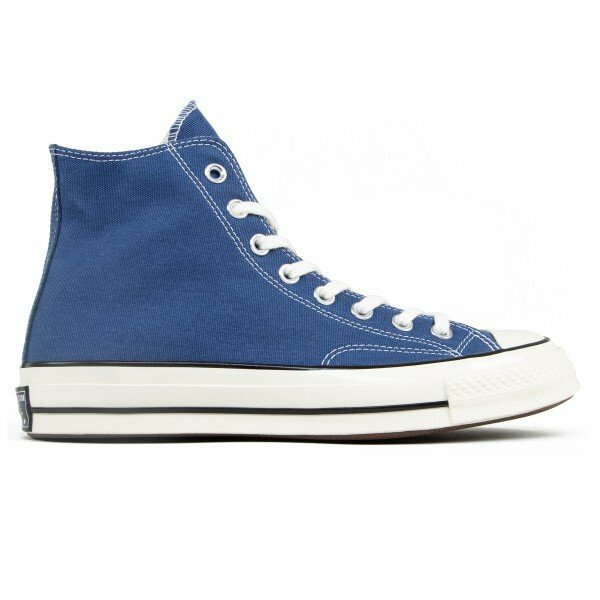 The Chuck Taylor All Star is a timeless design classic which remains unchanged since 1949. The All Star is a shoe for athletes and artists, the shoe of the counter culture, rock & roll, fashionistas, rebels, and visionaries.